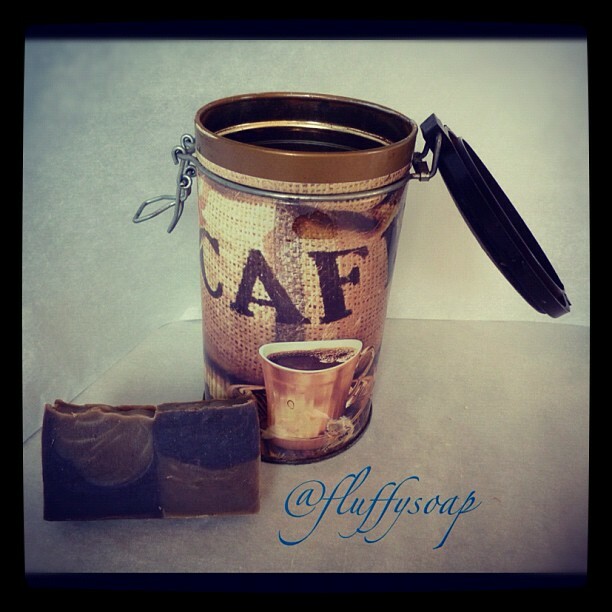 This is my coffee and cocoa powder soap. 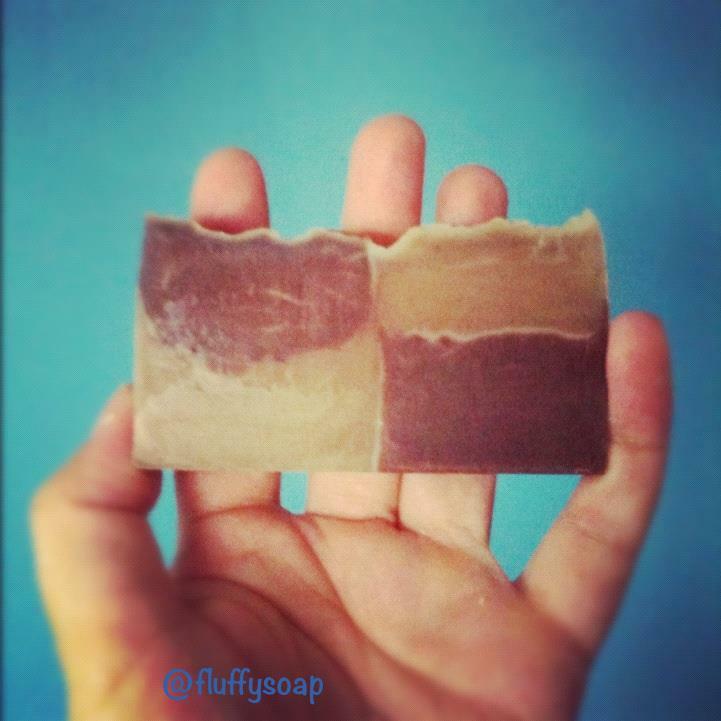 I used natural colorants, for the Brambleberry cold process challenge. Colorants I used: Coffee infused Olive Oil and Cocoa Powder. I have put coffee grounds into olive oil, warmed the oil-coffee mixture over the lowest heat for 10 minutes and left it for two days. I filtered the coffee grounds using a small mesh strainer. Yesterday I made sea salt CP soap. These are the oils I used: 80% coconut oil, 10% olive oil and 10% corn oil, with 20% superfat. I used SoapCalc Lye Calculator. After light trace I added my essential oils: mint, rosemary and orange, and blue oxide for the blue swirl. Then I added fine grain sea salt and used 1:1 ratio of sea salt to oils. I poured my salt soap into various silicone molds and sprinkled it with some coarse sea salt. I tried it the next day and it had a creamy lather. 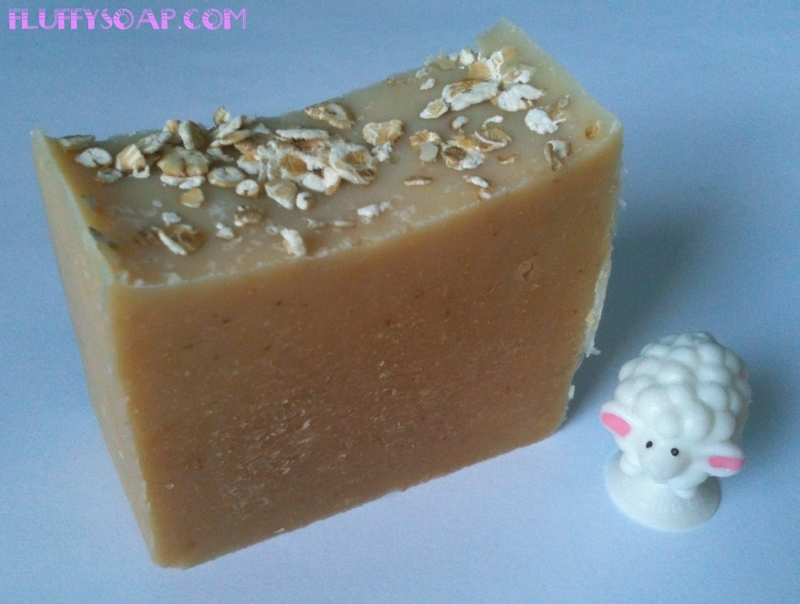 This is my first Oatmeal milk and Honey CP Soap. 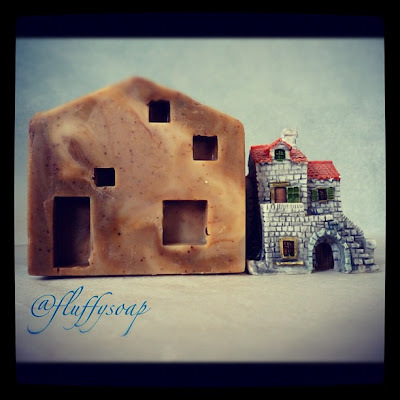 I used SoapCalc Lye Calculator to determine the exact amount of lye and water for my oils. 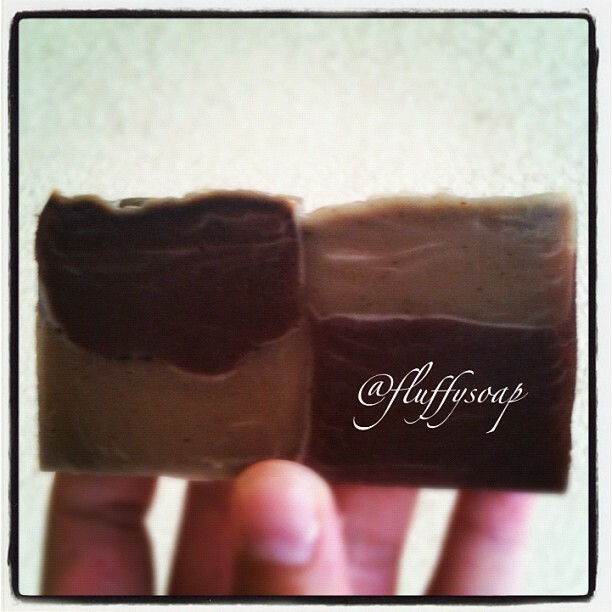 I used palm, coconut and olive oil. Instead of a part of water I used cooled oatmeal milk that I made myself. The lye-water-oatmealmilk mixture got very thick. At trace I added a teaspoon of ground oatmeal and two teaspoons of honey per pound of soap. 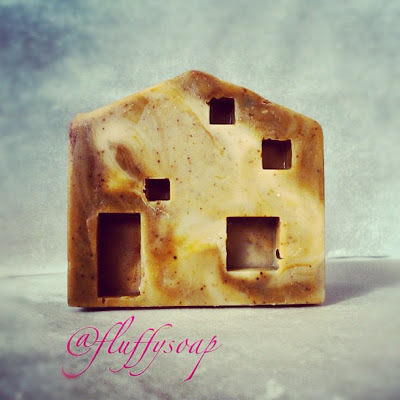 Grounded oatmeal and honey give this soap it's natural color and natural scent. 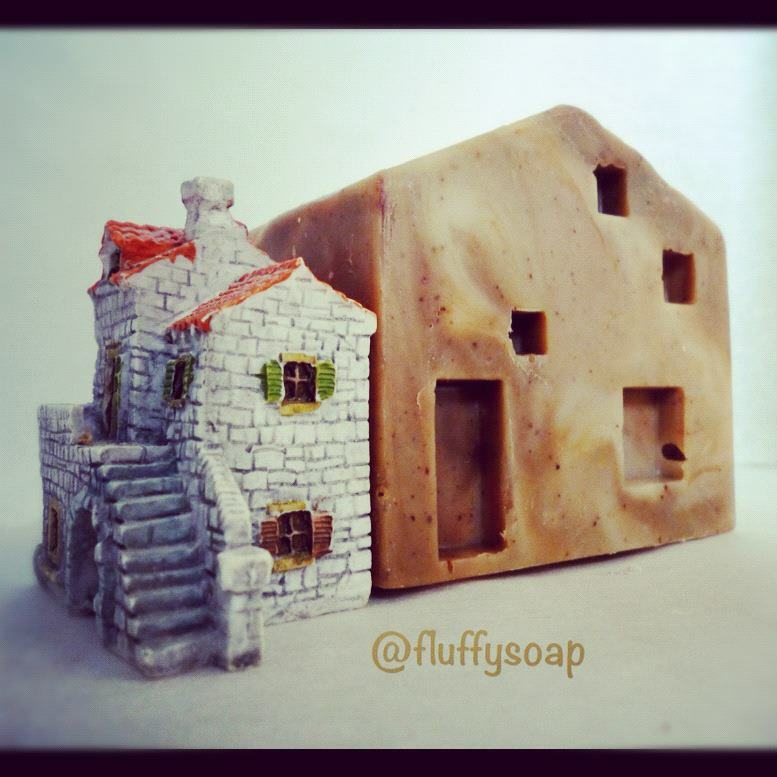 At the end I sprinkled some whole oats on top of my soap.